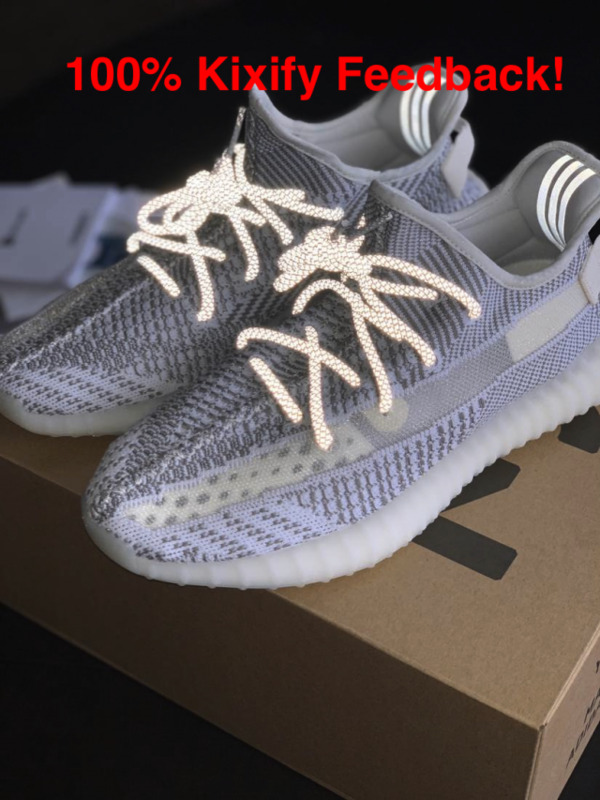 Hey everyone, for sale is the Yeezy Static. Brand new with box. This is the non reflective version. 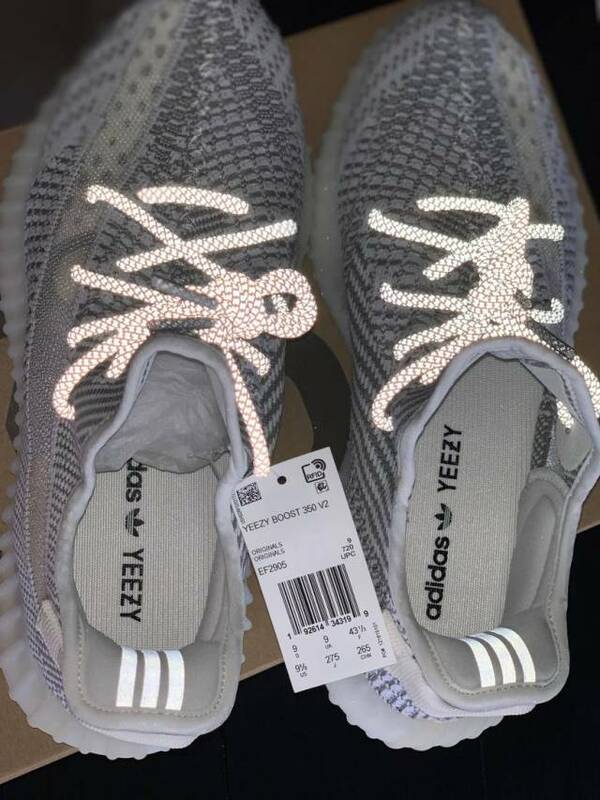 This does have 3M reflective laces/inner back. Beautiful shoe. Brand new with box. 100% authentic. Shipping will take 3 to 7 business days for this item. 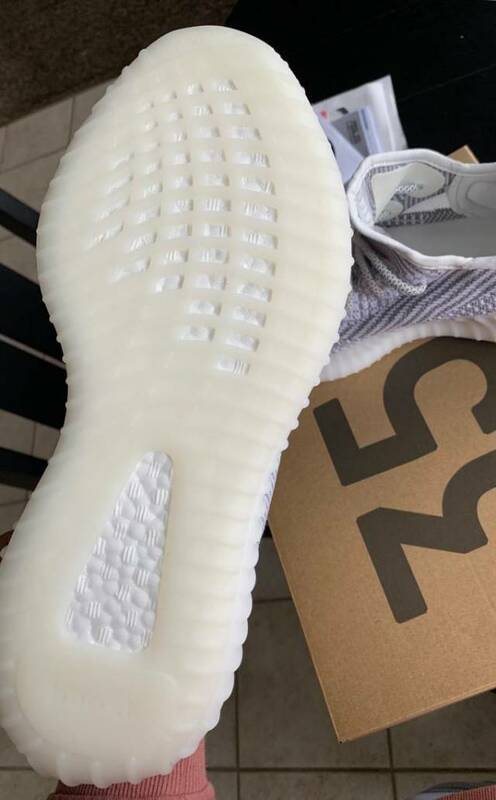 BUY FROM A TRUSTED SELLER IN US! Check our feedback. youtube.com/famousthinking subscribe for kixify discounts! !